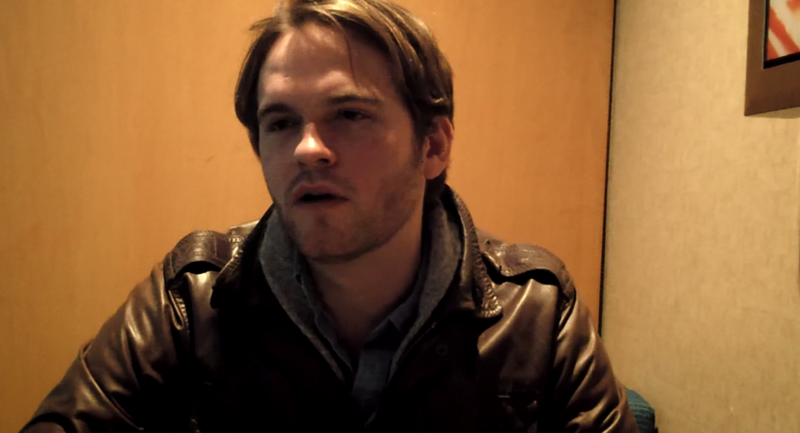 Van Hansis Reveals His New Project & Update On EastSiders In New Video Interview! It’s always great to hear and see what former As the World Turns favorite Van Hansis (Ex-Luke) is up to, and today a new video interview was posted with the talented star, who is nominated for an ISA Award for his leading role in EastSiders, at the Celeb Interview You Tube Channel! During the interview, Van discusses how he got his start acting, discusses the challenges of being a professional actor, and also fills us in on a new project of his that sounds extremely intriguing called MsGuidance! 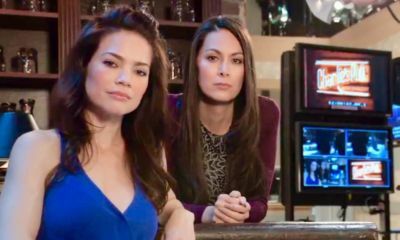 Van will not only have a role in the production, but is also producing a project for the first time. He reveals he hopes to shoot the first three episodes in July. In addition, Van says that there will be a second season of EastSiders and he is looking forward to being part of that and shooting it out in Los Angeles, when the show goes back into production! In addition, wolfeondemand.com has the first season of EastSiders as a full length feature for fans to download and purchase. Watch the full video interview with Van below! Then, let us know what you think about his new project? 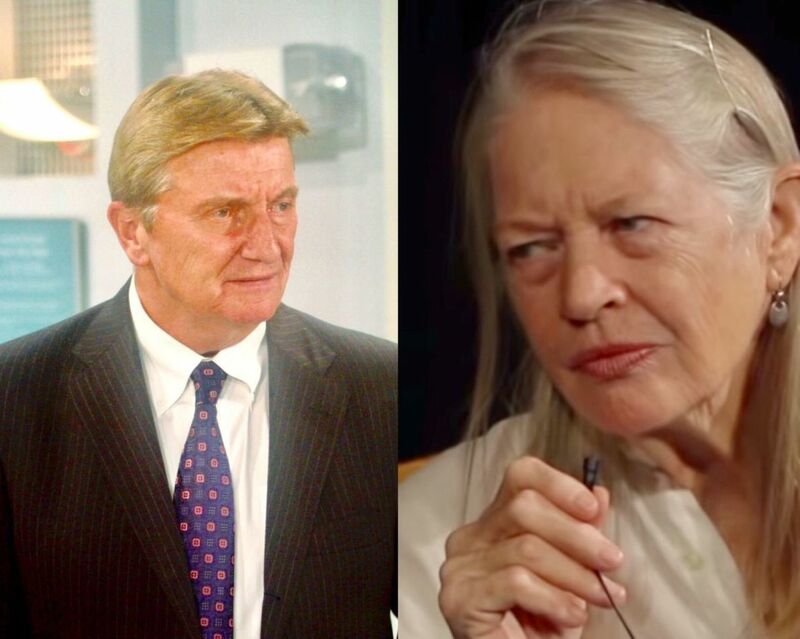 Do you miss him on your daytime television screens? Are you looking forward to EastSiders season two? 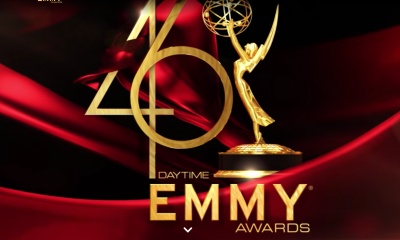 41st Annual Daytime Emmy Pre-Nominations Announced! Did Your Favorites Make The Cut? 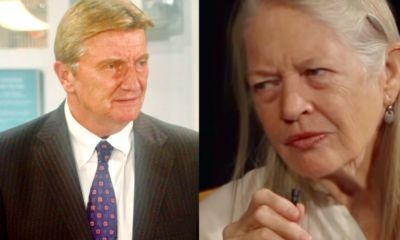 GH's Head Writer Ron Carlivati On The Difficult Decision Of How To Craft Robin's Exit! I LOVE Guy on Days of our lives but Van Hansis would have been a great Will too! 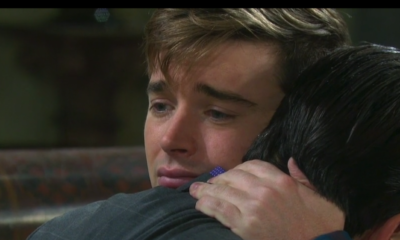 I miss him any soap should hire him !!!! 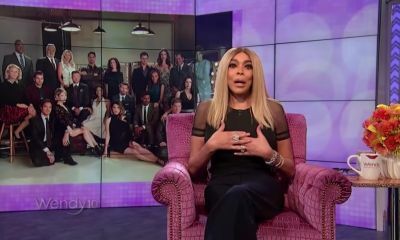 Wendy Williams Is Loving On The Bold and the Beautiful! 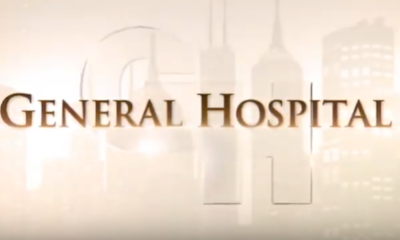 Y&R’s Joshua Morrow and Sharon Case Take A Trip Down ‘Shick ‘Memory Lane!